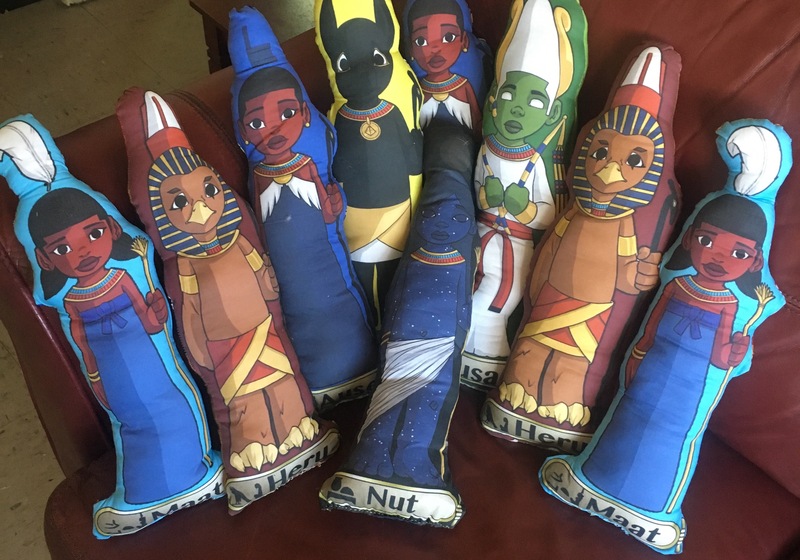 These soft God and Goddess pillows of Ancient Kemet are paired with the Kemetic flash cards. These pillows can be used in the home or classroom for teaching purposes in conjunction with the flash cards. They're an excellent addition that gives character to any space.